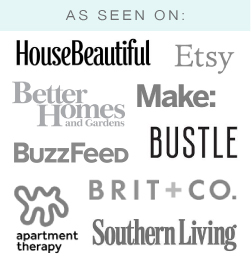 vitamini handmade: Get it together. One of my perpetual new year's resolutions is to get more organized. I think I’ve started off on a good foot; so far I’ve already re-organized my walk-in closet and dresser drawers and donated a few bags of clothes and various household items to the Salvation Army. 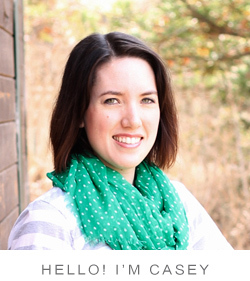 Next up is the big task of organizing of my business bookkeeping: IT’S TAX TIME! 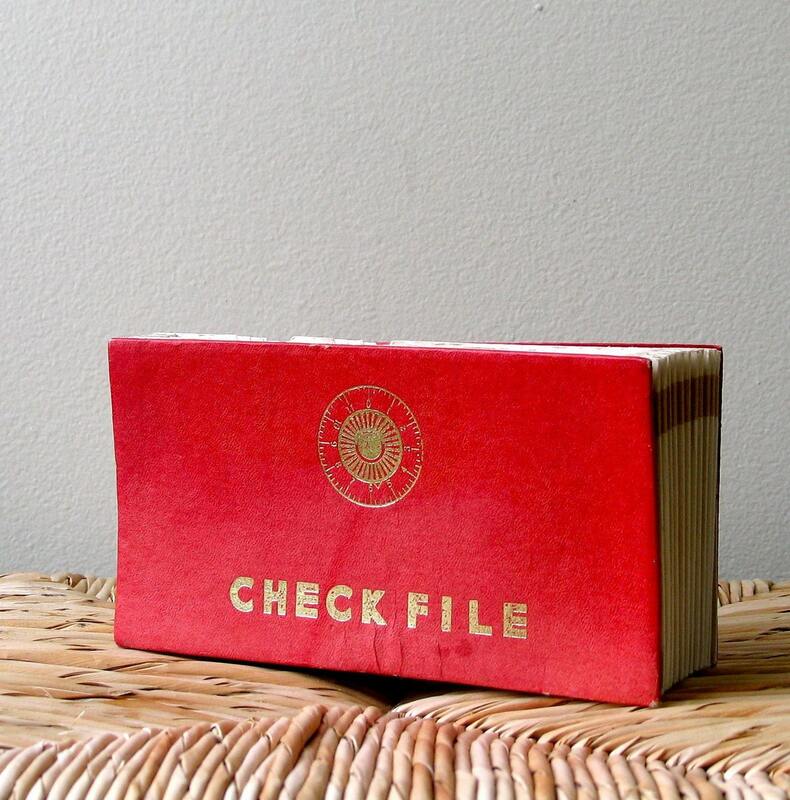 So, in an effort summon my inner meticulous accountant, I’ve selected a few vintage items from Etsy that would help anyone keep their life (or business) organized. 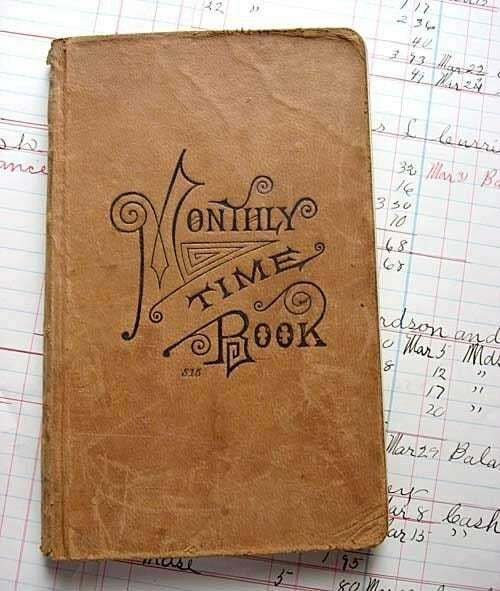 How cool is this leather ledger from kelleystreetvintage? It is filled with names and wages dated 1906-1908. 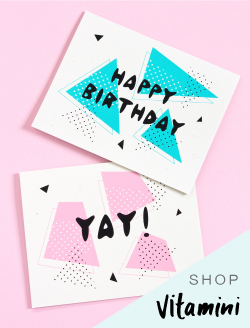 What a great font! 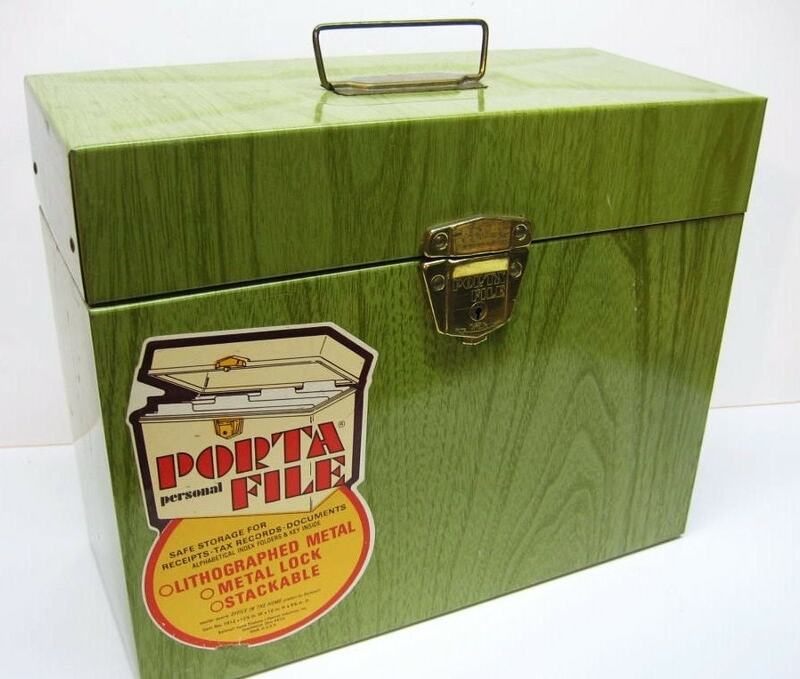 I have this very same file box as available from DimeStoreVintage. It's great for keeping bills and receipts orderly and I love its retro style. Check out this bank from bubblepipe. 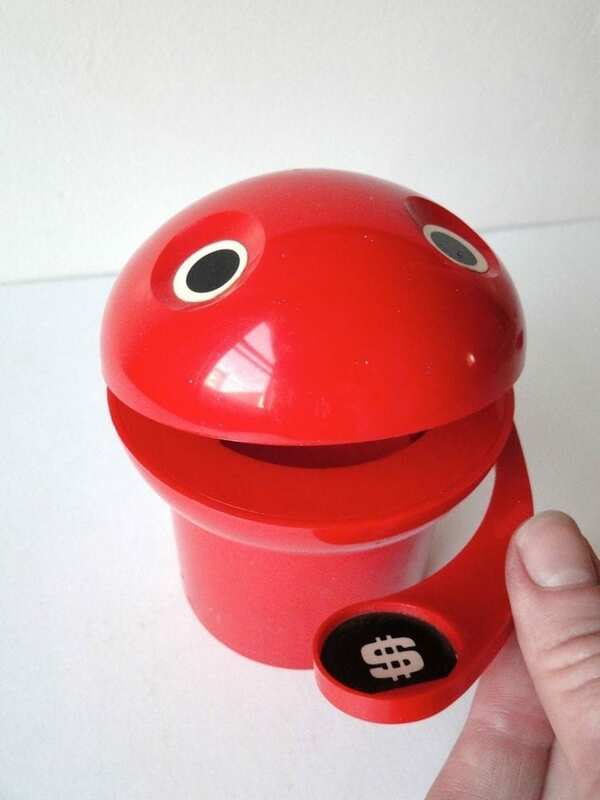 Feed this little guy your coins and save up for your taxes! 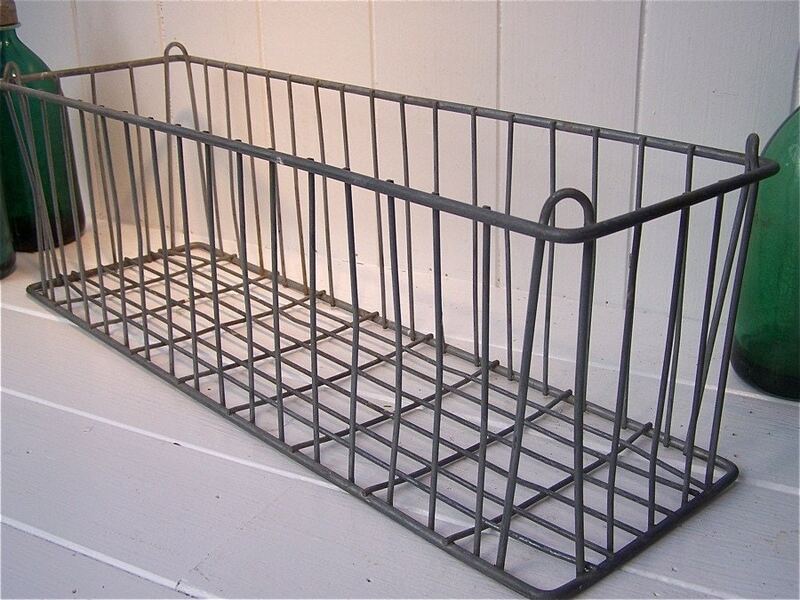 This big wire basket would be perfect for storing shipping supplies or out-going packages. 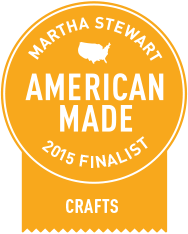 From circlecreekhome. 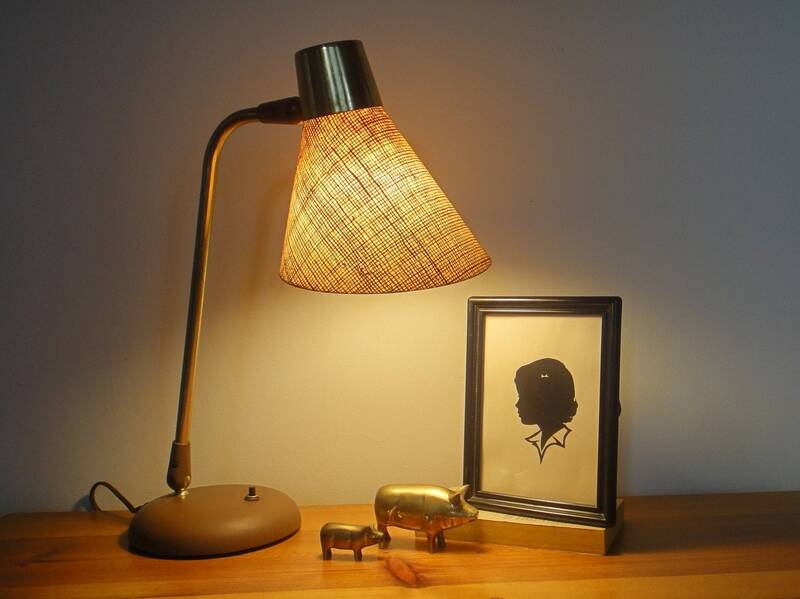 I think this retro lamp from boquet would help me stay on track while I'm crunching numbers. How cute is this little red accordion file? I guess no one really uses checks anymore, but it would be perfect for reciepts! From theelmsvintage. I hope you enjoyed my vintage selections. Here's to getting (and staying) organized in 2011!